This is a real shooter! The Sleeping Beauty Pipe gets the job done, despite its short length of approximately 10cm. 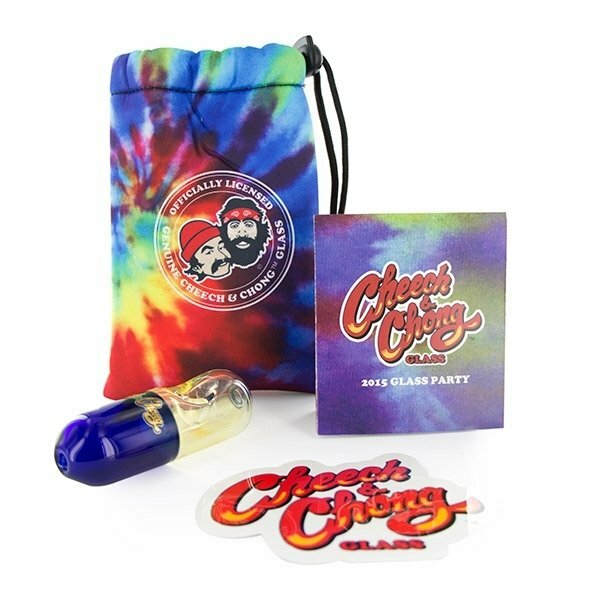 The cool thing about this pipe is that the pill-like shape is inspired by the cover of Cheech & Chong's 1976 comedy album "Sleeping Beauty". The pipe features a signature gold foil wordmark on the top and comes with a padded drawstring bag for protection during transport.